Shrubs are small to medium size woody plants, and much like their larger brethren, trees, require regular pruning in order to grow into attractive and structurally sound maturity. 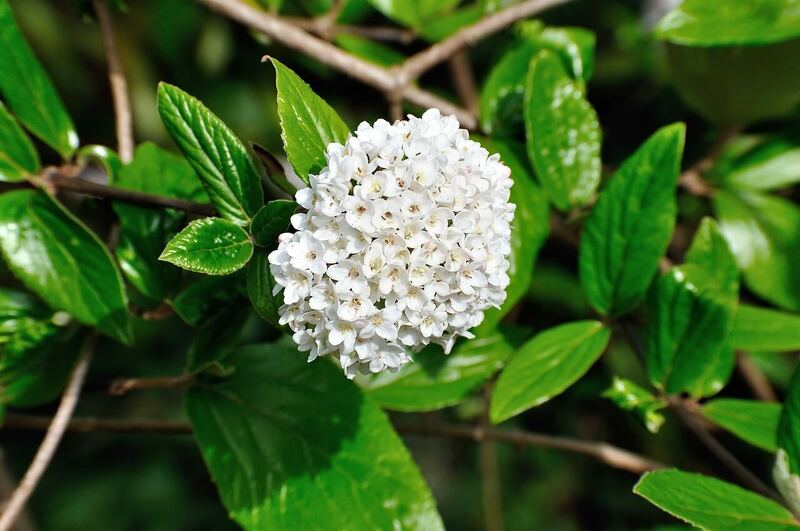 Unfortunately, it’s not uncommon for shrubs to be allowed to grow unchecked, resulting in an overgrown shape that can interfere with the shrub’s immediate environment, as well as developing branches that are too thick, woody, and sparse on vegetation. Once a shrub has overgrown its surroundings, mere trimming and thinning are not enough to correct the problem. That’s where rejuvenation pruning comes in! Also known as hard pruning, it is a rather extreme, but effective, solution to the problem of an overgrown shrub. In rejuvenation pruning, the shrub is chopped off to just 6-12 inches above the ground. While drastic, this method allows the shrub to grow back fairly quickly. As it grows, it’s important to have it pruned regularly to ensure a better outcome than the previous attempt. While this is an effective solution for an overgrown shrub, it does have the downside of looking rather unattractive until the shrub grows back. 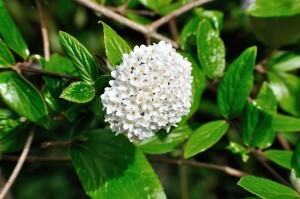 However, it may be worth it to give your overgrown shrubs a fresh start! If you are wondering how to keep your trees and shrubs on the right track, give us a call today at 352-682-4444 to get a free estimate on our tree and lawn maintenance services. With over 2 decades of commercial and residential lawn care experience and over a decade of tree care experience, our Gainesville tree service company is the clear choice.